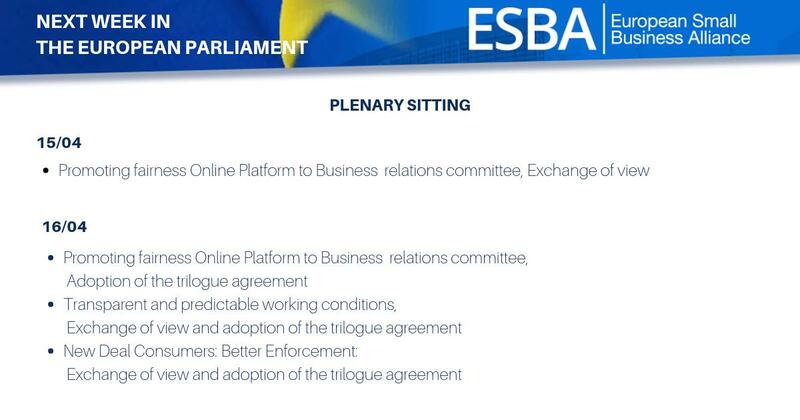 Today (26 April), the European Commission unveiled a proposal on promoting fairness and transparency for business users of online intermediation services (platforms). Legal certainty, adequate complaint handling and consumer trust are key elements of the proposal. ESBA welcomes the Commission’s light touch approach, as the proposal should not curb innovation. At the core of the proposal is the way in which platforms handle complaints. In other words, how to handle customer satisfaction. Putting forward quite heavy demands for complaint-handling mechanisms, the Commission wishes to exempt the smallest companies from having to implement these new rules. Whilst we appreciate the underlying thoughts of wanting to reduce the burden on our smallest companies, we sincerely doubt whether exempting companies from putting in place effective internal complaint-handling mechanisms will have any meaningful effects. Any business will inherently need to deal with its customers’ complaints. Failing to apply the same standards as larger players will result in SMEs being put in at a disadvantage as customers will choose an offer with a more effective complaint-handling system. This means that SMEs will not be able to compete with large companies unless they offer the same level of protection. In the case of the former, it will inevitably lead to a loss of customers and can lead to a failed business. ESBA would, therefore, suggest that the end result of the negotiations regarding this file should align with the Commission’s Think Small First principle, creating a light touch regime that works for companies of all sizes. 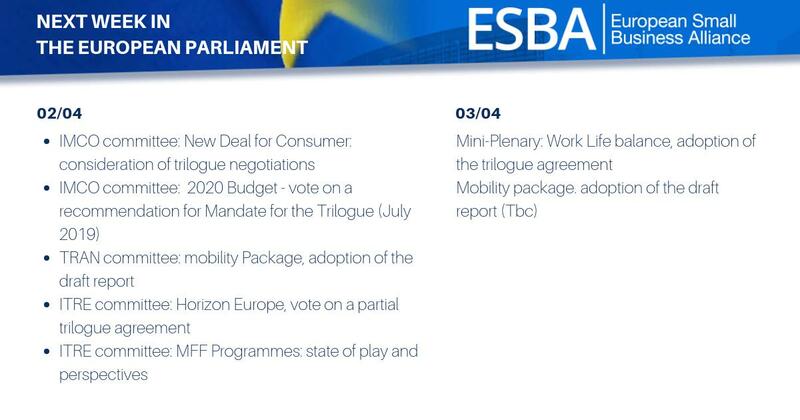 ESBA urges MEPs and the Member States to limit the scope of the legislation to an absolute minimum. 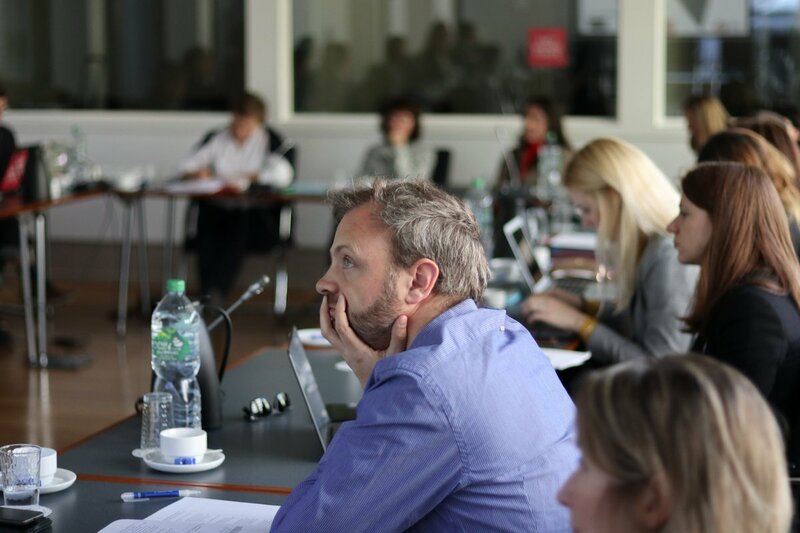 Only a light-touch approach will ensure a healthy continuation of the development of the European online ecosystem.